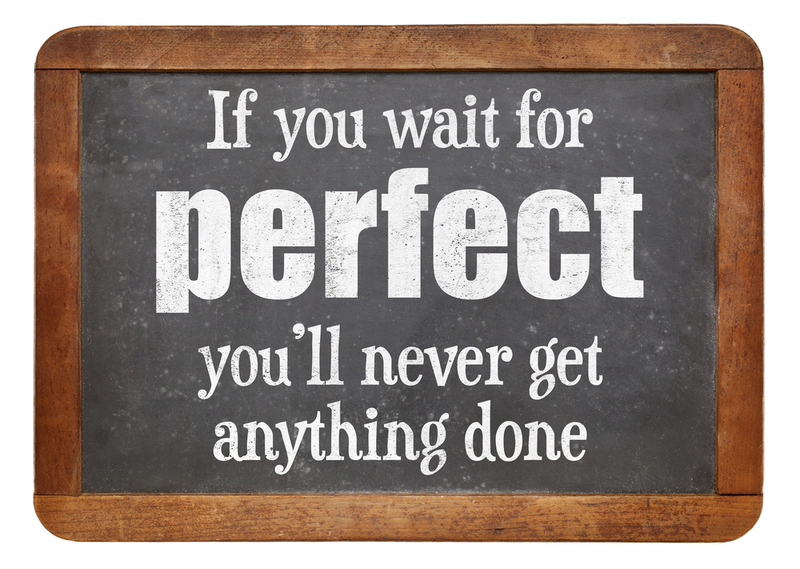 In this episode of the Candace Duff show, we take a deep dive into the topic of perfectionism. We talk about what it really is, how it affects your self-esteem, and give several tips on how to overcome it. I also bring you up to date on my latest endeavors and talk about a few upcoming projects that I'm working on.